I found an ad about the LG Viewty in a magazine and my eyes grew wide when I saw WiFi, Internet Browsing, touch screen, and 5 mega pixel camera all rolled into the Viewty's features. LG seems to get more competitive in the mobile industry. 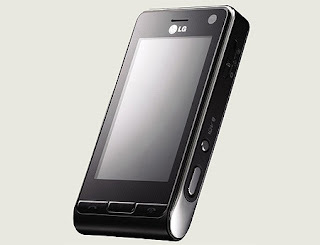 They just released the affordable LG 3G phone and it was a hit in the Philippines. I wonder if this LG Viewty is just as cheap yet sleek. Seriously, I need to save and get a new phone. Maybe.